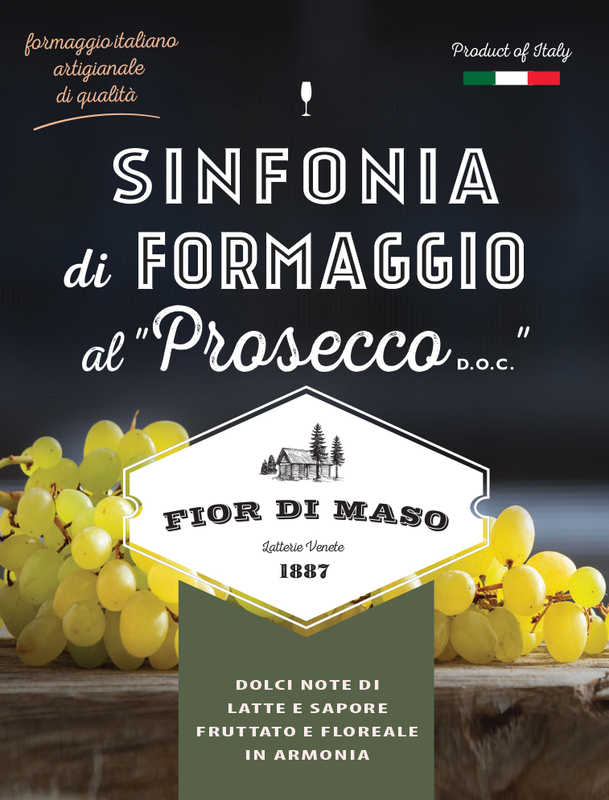 Handcrafted semi-hard cheese soaked in a extraordinary fine italian prosecco D.O.C wine. Nutty flavour and white-wine notes in harmony. Excellent pairing with white grapes, fresh fruit and sparkling white wine. Simply delicious and perfect for happy-hours. enjoy discovering more with our movies. Perhaps rich of history an natural beauty as our. You have a wine but do not know which combine cheese? Cheeses, hams and a lot of genuine and delicious products from e- commerce to your home. © 2012-2013.All rights are reserved.